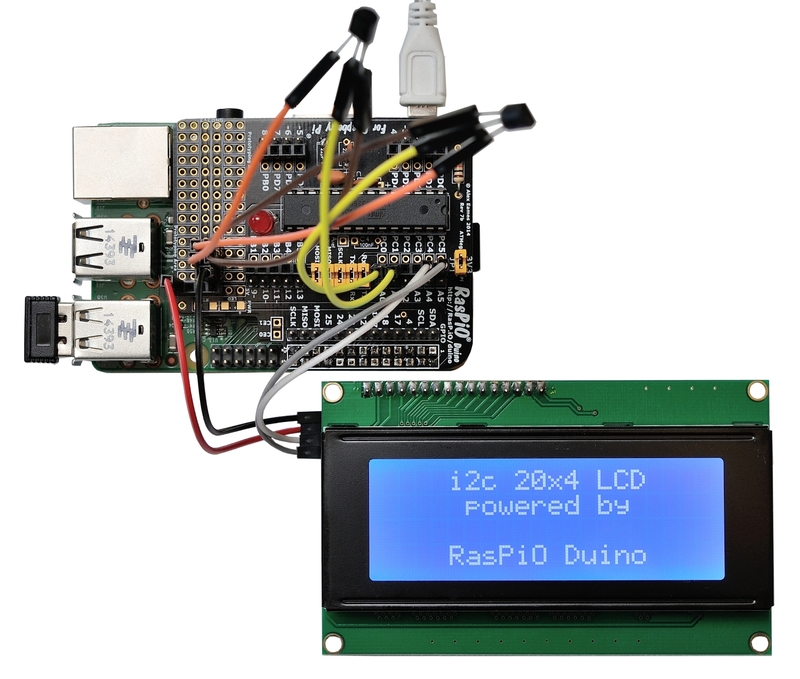 RasPiO® LCD20 uses a pre-soldered i2c backpack so you only need four wires to control it from your RasPiO® Duino (and two of those are for power). 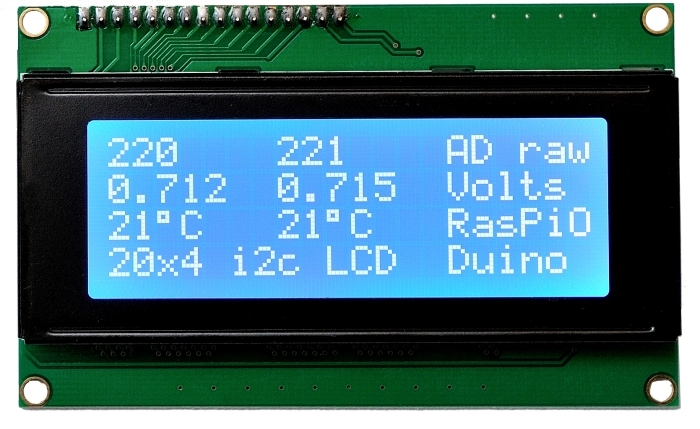 This LCD has been chosen specifically because it works well with the RasPiO® Duino. We’ve opened, tested and adjusted the contrast on every single one. 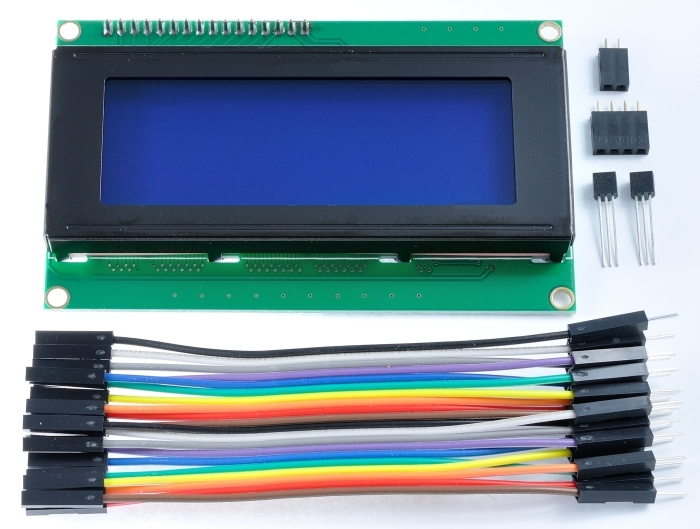 We’ve also written some awesome “RasPi.TV-style” instructions to guarantee you have a positive experience with your LCD. 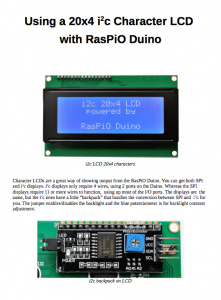 The RasPiO® LCD20 kit is £20 + £2 global shipping. 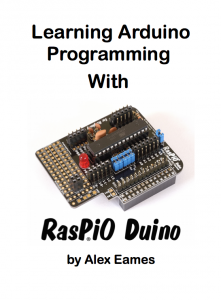 You can add a RasPiO® Duino at the same time for +£10 (total £30 + £2 global shipping).